Ouch! I think George Perez is feeling a little guilty there. George is the bald guy in the background. 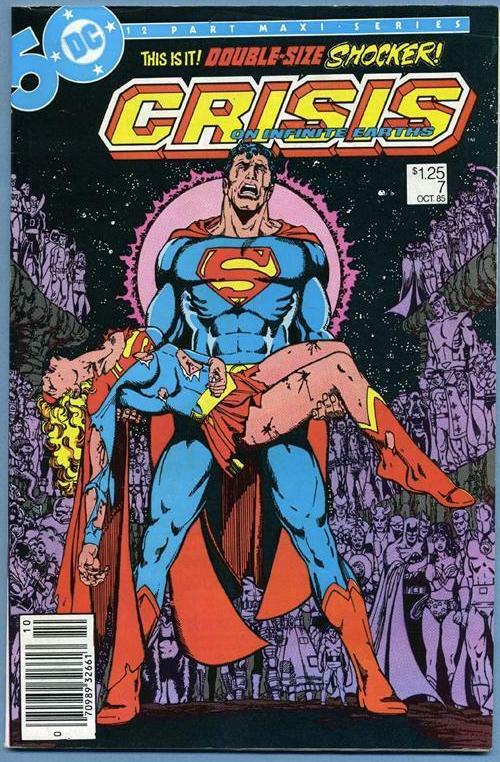 Below is one of George Perez’s most famous covers.